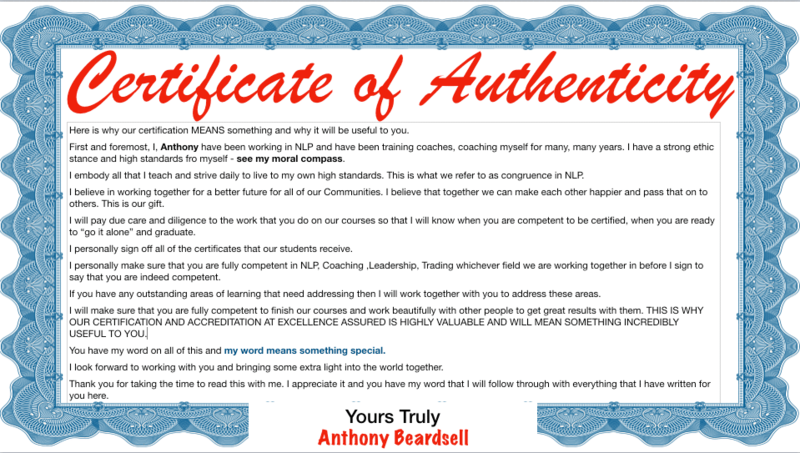 NLP, Coaching & Leadership Training online accreditation (Genuine and true) - here is why). Here is why our certification MEANS something and why it will be useful to you for your future wherever you are in the world. First and foremost, I, Anthony have been working in NLP and have been training coaches, coaching myself for many, many years. 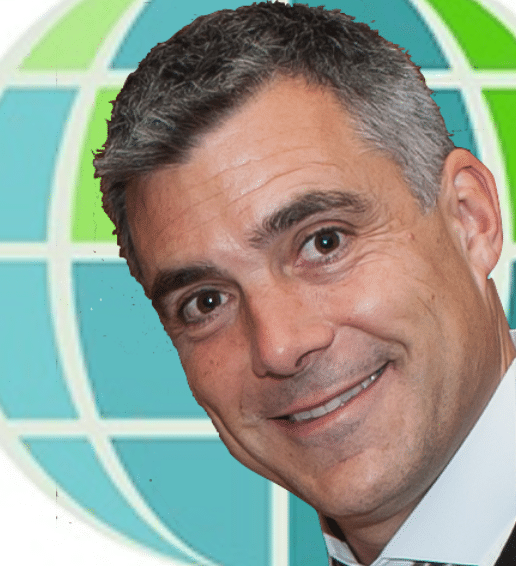 I am lucky enough (and have worked hard enough over the years) to be thought of as an expert in this field and I have a strong ethical stance and high standards for myself – see my moral compass. I embody all that I teach and strive daily to live to my own high standards. This is what we refer to as congruence in NLP. I believe in working together for a better future for all of our Communities. I believe that together we can make each other happier and pass that on to others. This is our gift. I will pay due care and diligence to the work that you do on our courses so that I will know when you are competent to be certified, when you are ready to ‘go it alone’ and graduate. I personally sign off all of the certificates that our students receive. 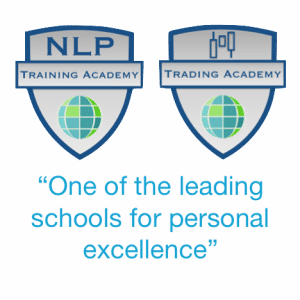 I persoonally make sure that you are fully competent in NLP, Coaching ,Leadership, Trading (whichever field we are working together in) before I sign to say that you are indeeed competent. If you have any outstanding areas of learning that need addressing then I will work together with you to address these areas. I will make sure that you are fully competent to finish our courses and work beautifully with other people to get great results with them. THIS IS HY OUR CERTIFICATION AND ACCREDITATION AT EXCELLENCE ASSURED IS HIGHLY VALUABLE AND WILL MEAN SOMETHING INCREDIBLY USEFUL TO YOU. You have my word on all of this and my word means something special. I look forward to working with you and bringing some extra light into the world together. Thank you for taking the time to read this with me. I appreciate it and you have my word that I will follow through with everything that I have written for you here.